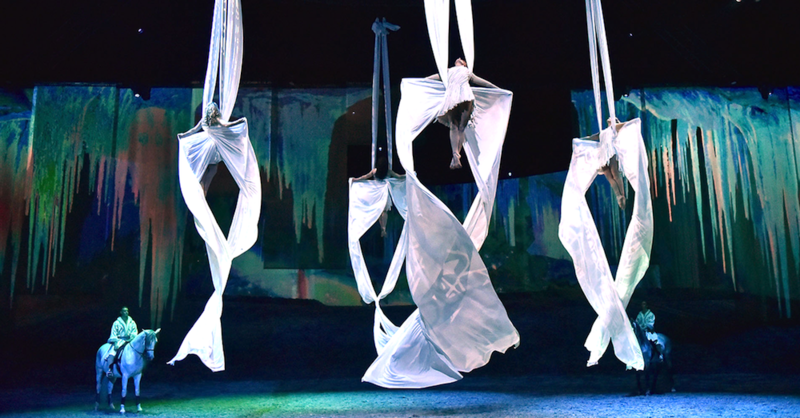 Since its grand opening last month, it is impossible to ignore the buzz generated in Utah from Odysseo by Cavalia, the theatrical phenomenon that is mesmerizing audiences of all ages under the massive white tent next to the I-15 in Sandy. 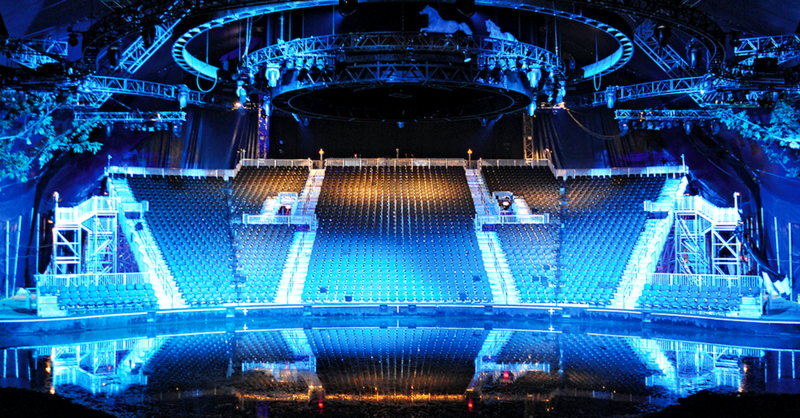 If you haven’t had the opportunity to be wowed by the 65 magnificent horses and the 48 talented artists in a dreamlike setting - on one of the largest stages on earth - do yourself a favor: gather your friends and your family and get ready for a once-in-a-lifetime theatrical experience that you will be talking about for years to come. Words can’t explain or describe what Odysseo is really like. You have to experience it to believe it. Prepare to be blown away by the beauty and ingenuity of the show. 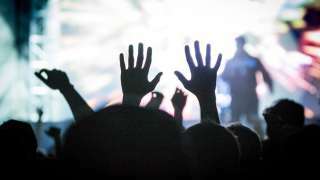 It is filled with heart-stopping performances that surpass all expectations. 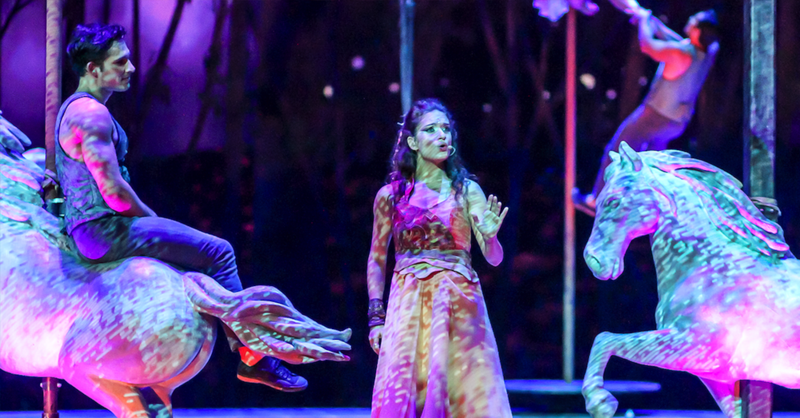 Odysseo has set the bar for live entertainment to a new level through its high-tech special effects, startling staging, and the stunning equine and human performances that leave audiences asking, how is any of this possible? From a misty, enchanted forest where horses graze and frolic under a sky of rolling clouds and a setting sun, Odysseo takes you on a soulful journey to some of nature’s greatest wonders, from the Mongolian steppes to Monument Valley, from the African savannah to Nordic glaciers, from the Sahara to Easter Island, and even to a lunar landscape, illuminated by shooting stars and brilliant nebulas. 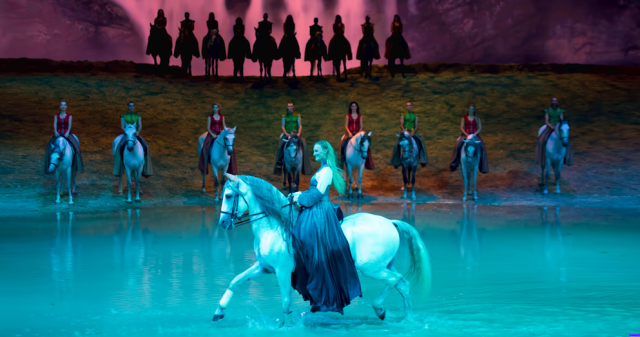 Odysseo celebrates the beauty and harmony of man and horse’s age-old relationship. Odysseo is a waking dream for a world where beauty, serenity, and hope are too often challenged in these difficult, troubled times. 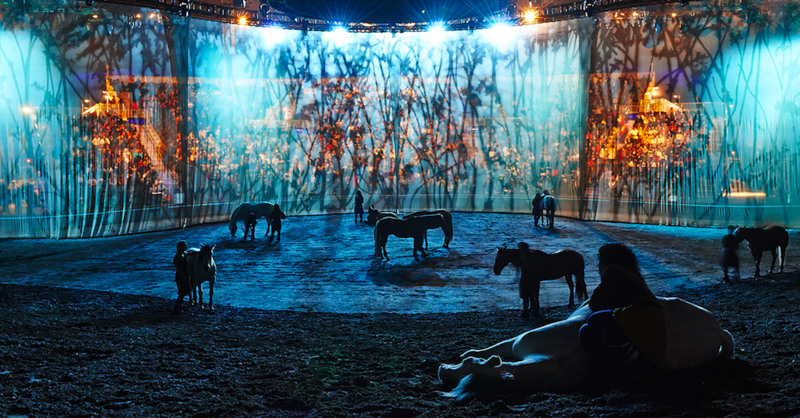 A sumptuous production that creates a unique and magical world where humans and horses play in complicity. Odysseo is the talk of the town, as attested by the effusive praise it has already received from A-list spectators. Due to overwhelming demand in Utah, the producers are extending the show run in Sandy with the addition of matinee and evening performances through the end of May. Tickets to all performances are now available online via the Cavalia website, at the on-site Box Office, or by calling 1-866-999-8111.